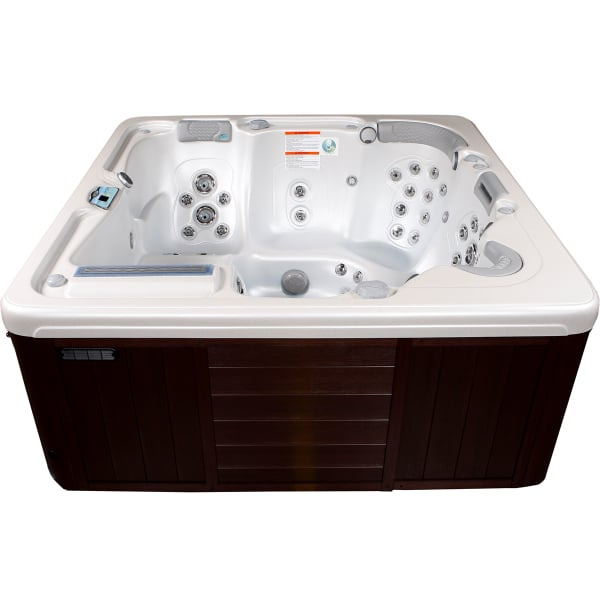 If you like the Grand Bahama, but don't have enough space, the Antigua might just be the perfect solution. 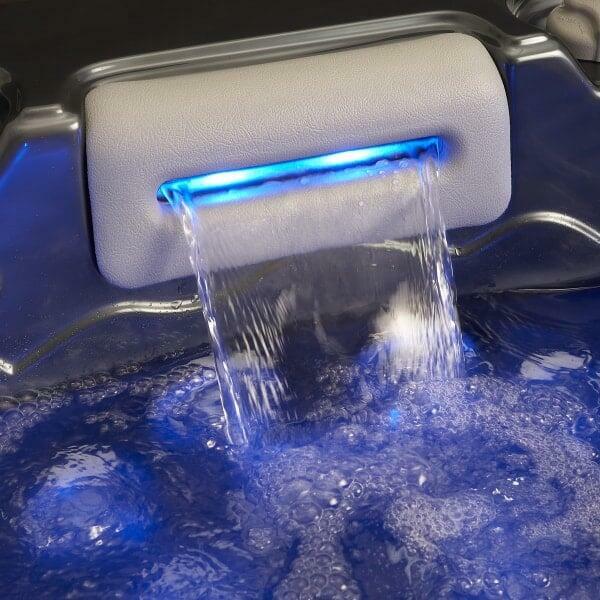 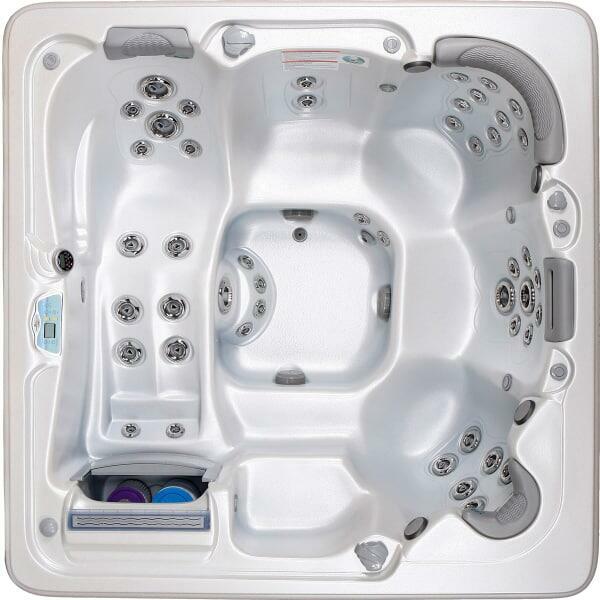 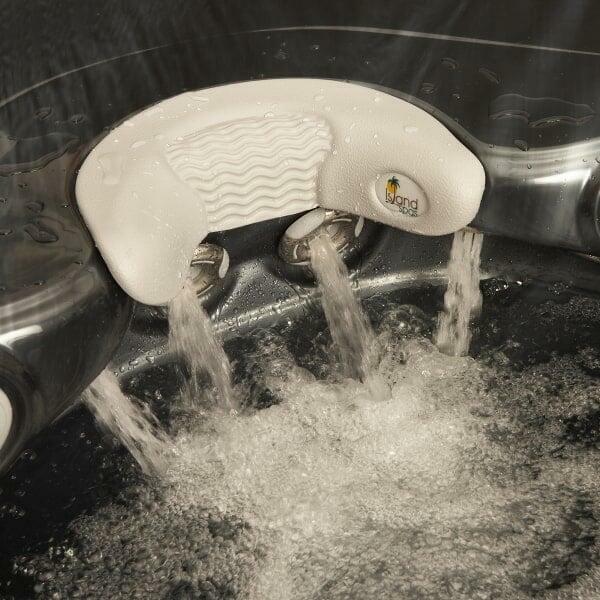 This 84" x 84" hot tub features a full body lounger and 52 total jets providing soothing hydrotherapy and massage. 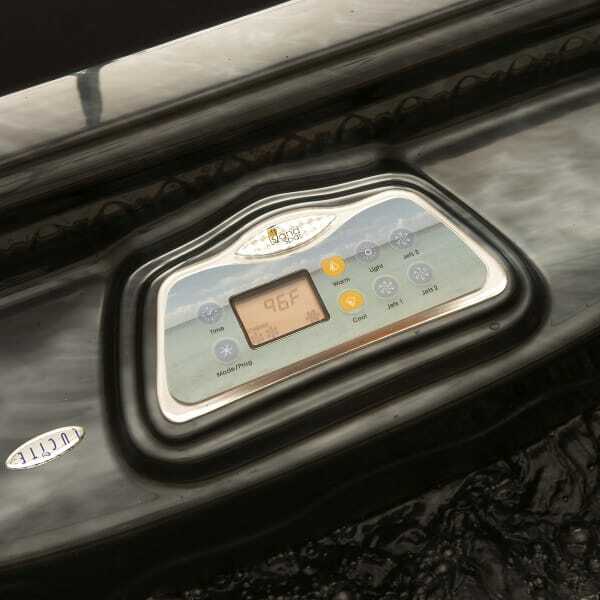 It comes loaded with standard features including easy to use, state-of-the-art digital topside controls, energy efficient full foam insulation and industry leading switchless motors. 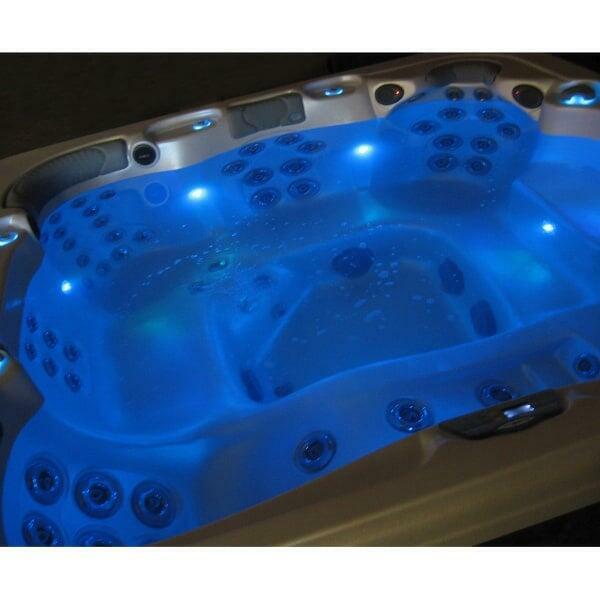 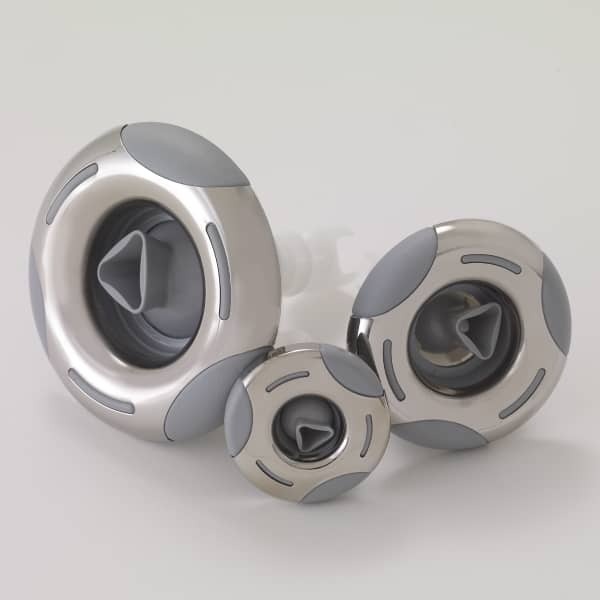 If you want to add on some additional features, try the LED mood lighting or marine grade stereo system. 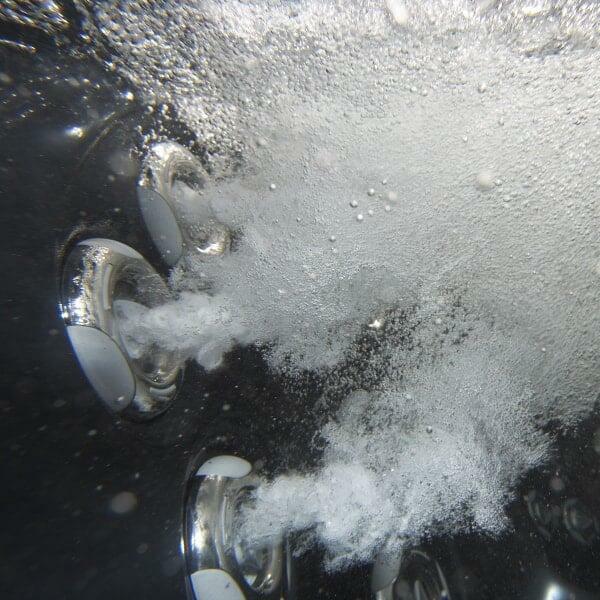 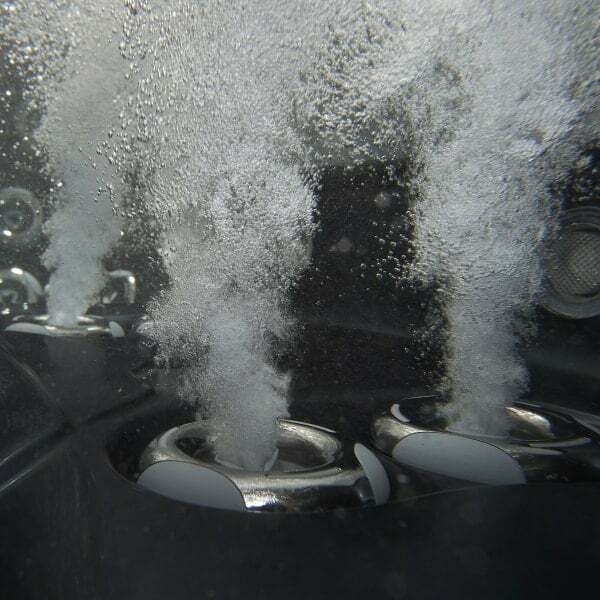 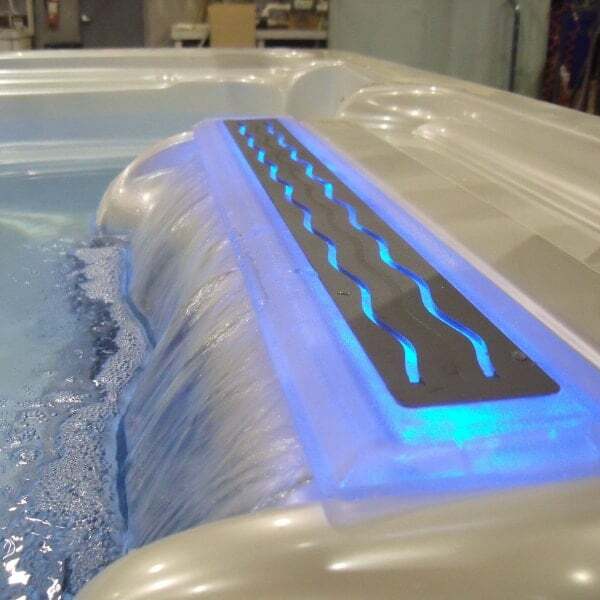 Regardless of what options you choose, rest easy knowing that you will now have the luxury of enjoying soothing hydrotherapy in the comfort of your own home. 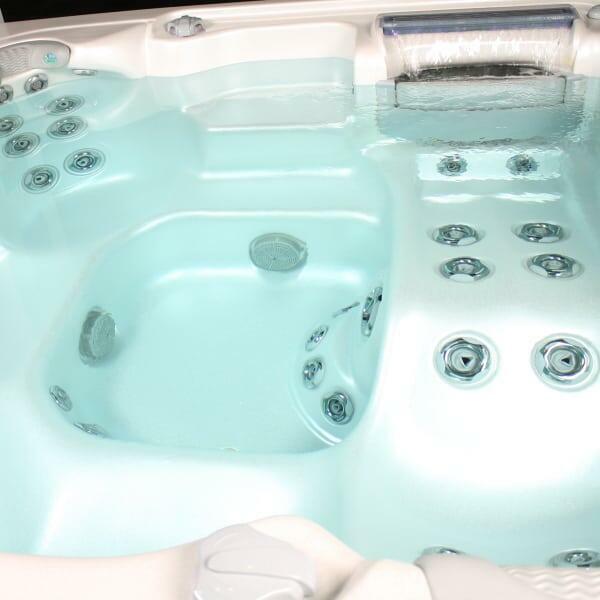 Don't you deserve it? 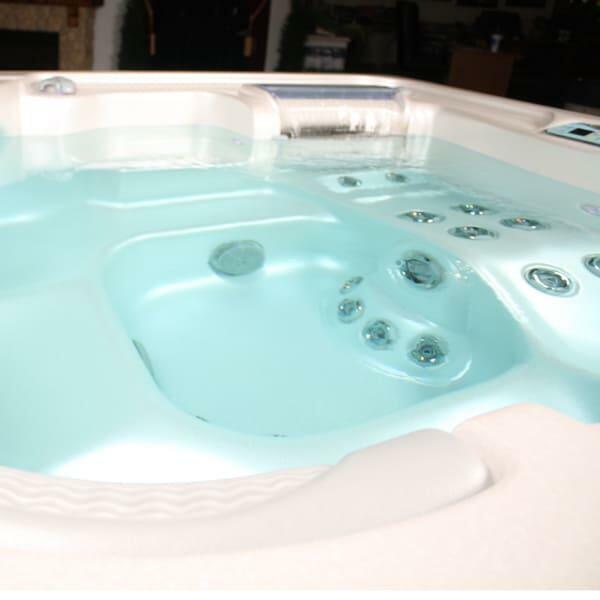 When it comes to quality and value in tubs, nobody beats Artesian.